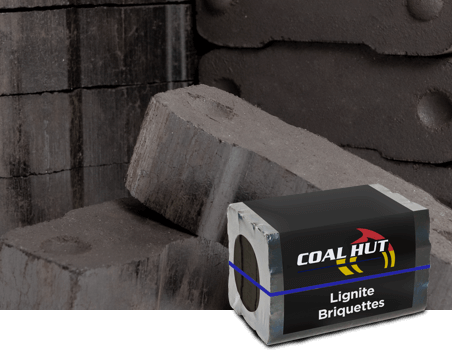 Each bale of our lignite briquettes weighs around 10 kg and contains 18 individual briquettes (approx. 18cm x 6cm x 4cm). 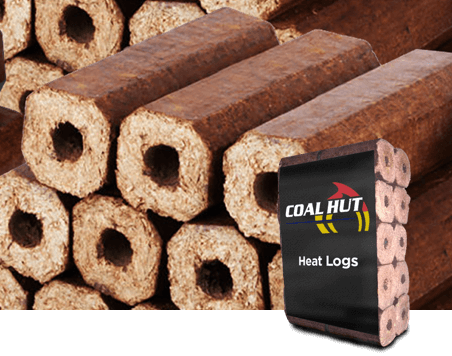 Lignite burns with a long flame and has a greater heat and burn time than traditional logs. 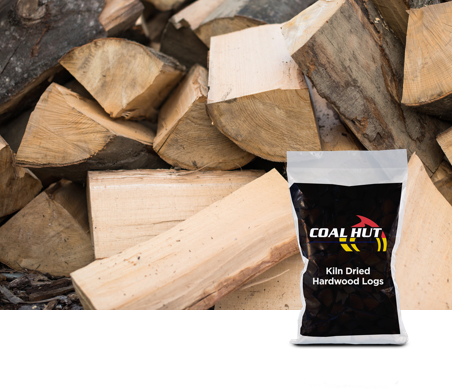 Alternating between our kiln dried logs and our lignite briquettes will significantly increase the longevity of your fire. 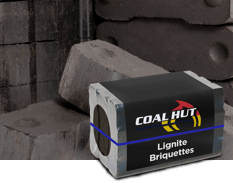 Bank up your fire with our lignite briquettes before retiring for the evening and next morning after shaking off the ash and stoking the fuel bed, you will have a warm base of embers ready for you to place on some logs or lignite briquettes. Your fire will be burning brightly again in no time. Perfect for open fires and multi-fuel stoves.